It's not that Hank Williams songs need any improving. But on Leslie Tom's newest release, they get a fresh interpretation. 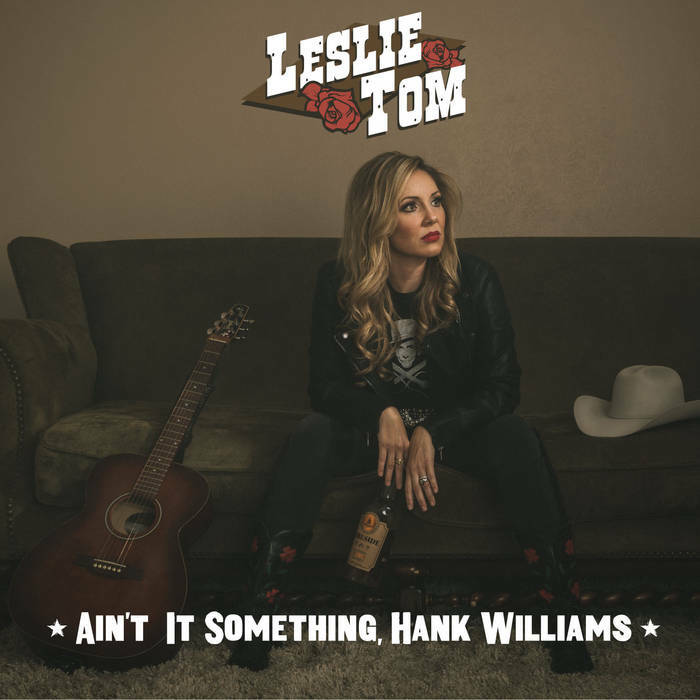 Ain't It Something, Hank Williams isn't a straight cover album, though Tom's renditions of his greats like "Hey Good Lookin'" and "I'm So Lonesome I Could Cry" give them a contemporary vibe. What I think is most interesting about Ain't It Something is the way Tom contextualizes songs that are familiar to the point of banality (there, I said it.) In Tom's character sketches of the many people touched by Williams' music -- including herself -- we get a sense of how the man became exalted into legend. While you can generally tell the difference between Tom's originals (for people like me who didn't grow up with the music), it's also impressive how much of a piece the album is. Tom isn't trying to imitate Williams or even one-up him -- but her performances make William's songs her own to an extent that all of the songs come straight from her heart, as if she'd written them all herself. Time travel doesn't exist (as far as we know) but artists like Tom can help us connect to our collective past. Leslie Tom is featured on this week's Adobe & Teardrops podcast! You can listen to this week's episode early by subscribing to our Patreon! You can also support us by dropping a tip in our Ko-fi cup!